People who love their Nutella really love their Nutella. 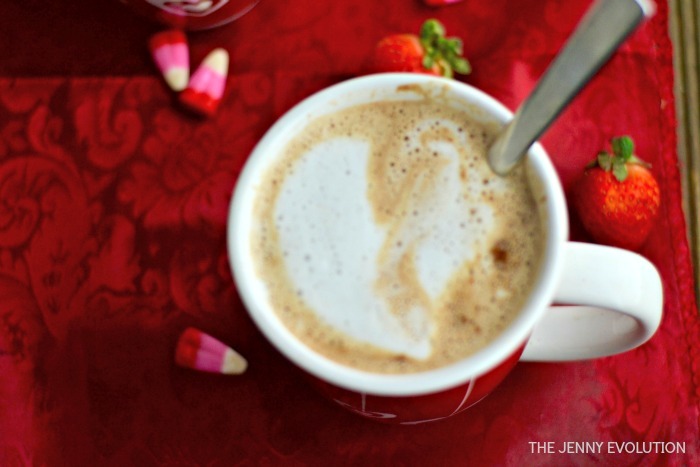 If you’re among them, you’re going to go gaga after this easy Nutella recipe… a Nutella latte! Use it as a spread. You can put Nutella on toast just like you would peanut butter, add it on top of your waffles or add it to crackers. Nutella goes great with almost any fruit. Pineapple? You bet. Strawberries? Yes please! Bananas? Do you even need to ask? There are loads of delicious baking recipes that use Nutella! I’m pulling together some fabulous recipes for you… look for those later this week! Or you can get creative with Nutella… which is what I’m doing! Why have a boring old cup of coffee when you can add delight and magic to your morning? So let’s take a look at pulling together this aromatic Nutella recipe! Step 1: Brew two 4oz espressos or strong cups of coffee. Personally, I prefer brewing up coffee using my mini Keurig or larger Keurig. Step 2: In a small saucepan, combine 1 cup of milk or half and half and 2 tbs of chocolate hazelnut spread. Do not bring to a boil, just warm the milk and stir. Step 3: Pour the warm milk over your espresso and serve. 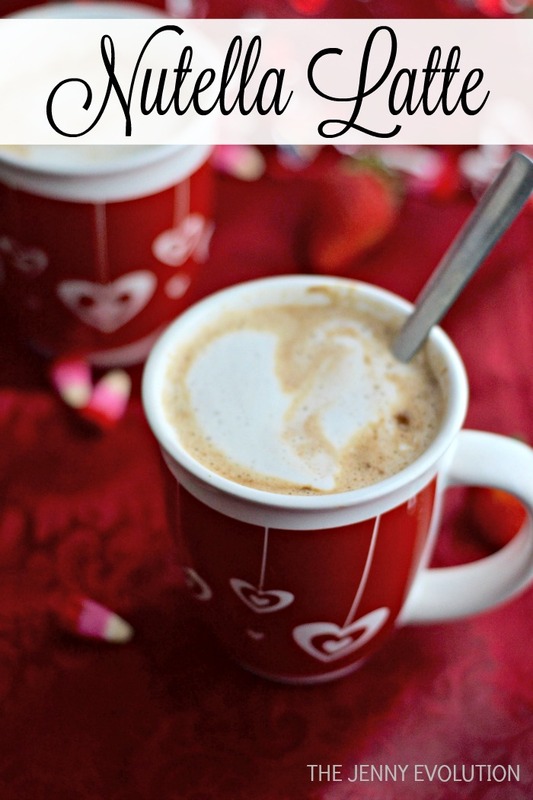 Why have a boring old cup of coffee when you can add delight and magic to your morning this aromatic Nutella cafe latte recipe! Brew two 4oz espressos or strong cups of coffee. In a small saucepan, combine 1 cup of milk or half and half and 2 tbs of chocolate hazelnut spread. Pour the warm milk over your espresso and serve. Find even more Recipe Inspiration on Mommy Evolution! 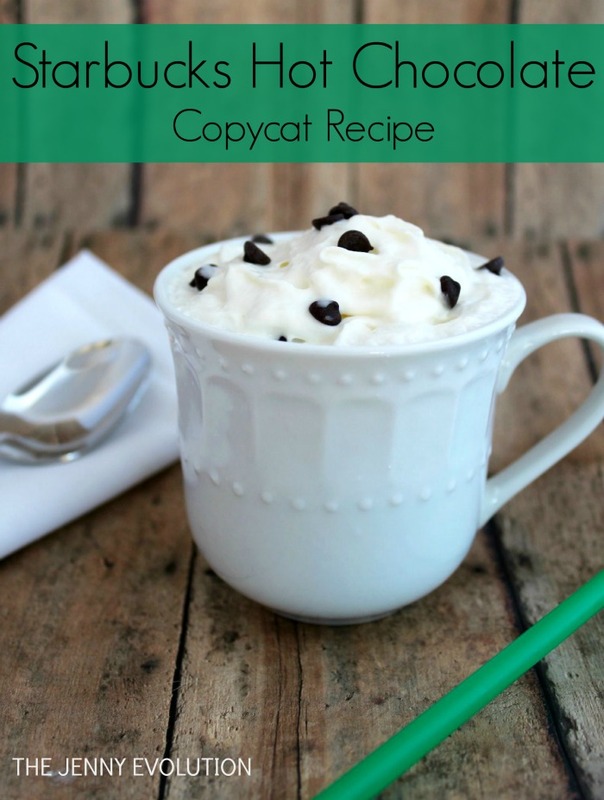 And if you’re looking for another fun warm recipe, have you tried my copycat Starbucks Hot Chocolate yet?!? This is EPIC! I cannot wait to try this out! Thnak you for sharing – scheduling to pin and tweeting! Ahhhh… a fellow Nutella fan, I assume 😀 Hope you’re curled up on a couch, reading the perfect novel with a cup of Nutella latte! My kids adore nutella so wee always have it sitting in the cupboard. I have never thought of putting it my coffee – this appeals to me – sounds tempting! When you need a little extra pampering, DEFINITELY try it in your coffee 🙂 It’s the little things that can really make a day. Yes, I fall in the “really love Nutella” camp! This looks amazing! Pinned! LOL! You know you crave something when you eat it right out of the jar 🙂 Don’t worry. You’re in good company! This looks positively delish and so rich. I think you forgot to mention that you can eat nutella right out of the jar. Or is that just me, lol! Definitely not just you. Ha! Several other people have mentioned all they need is a jar of Nutella and a spoon. Happy eating! Just scrumptious. I may do this for dessert with decaf! Thanks for linking up at #SaucySaturdays. Congrats this amazing post was picked as one of the features on #HomeMattersParty this week. You can check it out at http://adventuresfrugalmom.com/home-matters-linky-party-75/. Make sure to grab the I was featured button for your sidebar while you are there. Congrats again and hope you link up again in the future. Ohhh – Nutella coffee!! Sounds delicious! Thanks for sharing on the What’s for Dinner link up! Yum!! I can not wait to try this! This is mind-blowing! Why has this not been told to me before? Thank you! I know – right? Enjoy! This is right up my household’s alley. We will definitely try – Pinned! Thank you for sharing. Oh my – I have everything here to make this. Latte coming up!! (Pinned) Thanks for sharing at the What’s for Dinner party – enjoy the rest of your week! I just recently found out that I like hazelnut (I didn’t used to). Since I’m in Italy, I can’t even get peanut butter, but I can get nutella, so I’m going to have to try this recipe because if I’m going to like nutella, it’s going to be in coffee! THanks! 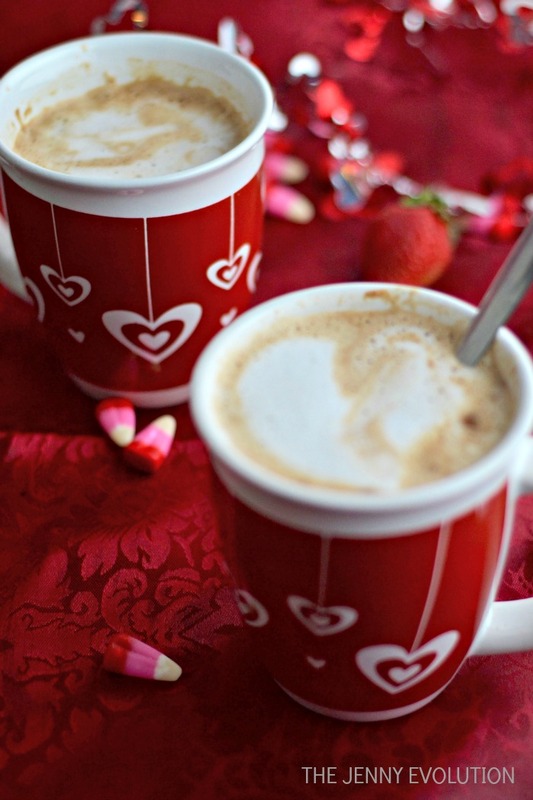 OMG I’m obsessed with Nutella….can’t wait to try your latte recipe!